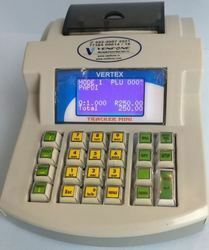 Venfone is focussed on billing and automation solutions for retail, dairy, finance , FMCG and allied segments. Leveraging state of the art technologies like Cloud and Internet of things (IOT), DPU offers powerful suite of solutions for billing, Payment collection, distribution etc. Addressing the complete spectrum from devices to applications and end to end expertise in hardware, embedded software and applications have helped us deploy successful solutions and customers derive the benefits of automation. 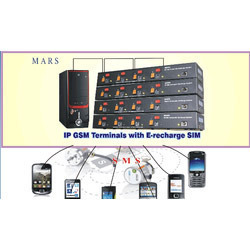 Known for manufacturing and supplying a wide range of supreme quality Mobile Recharge System & Modem, Venfone Telesystems was set up in the year 2001. 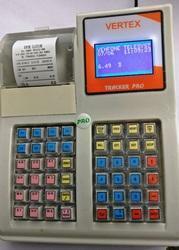 The product range offered by us consists of Multi Recharge System, Hand Held Terminal and Recharge Modem. 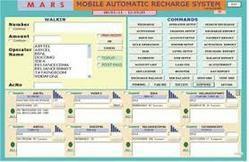 These automatic mobile recharge and billing products are manufactured by using advanced tools and equipment, in compliance with the industry set norms and regulations. 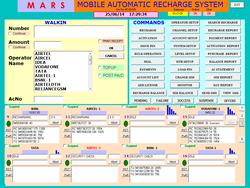 Owing to their user-friendly operation and robust design, these automatic recharge and billing products are highly demanded in the market. 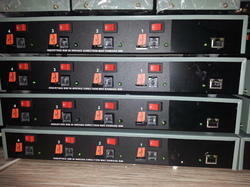 These automatic mobile recharge and billings can be customized as per the specifications provided by our patrons. 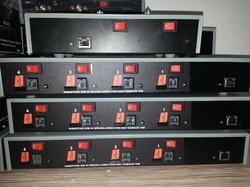 In addition to this, we are engaged in offering high quality Mobile Recharge Systems. Owing to their effectiveness, these services are highly appreciated among our patrons. Offered by us at cost effective prices, these services offered by us are highly demanded in the market. Since the inception of our company at Navi Mumbai, we have been backed and well-supported by an efficient workforce. Our team works in close coordination with each other based on their skills, knowledge and experience, to avoid any kinds of hassle.